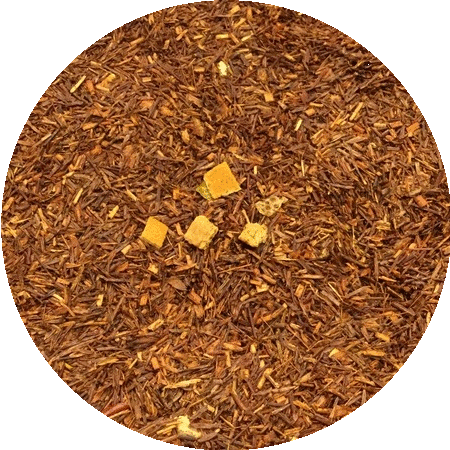 The perfect companion for any loose tea drinker. 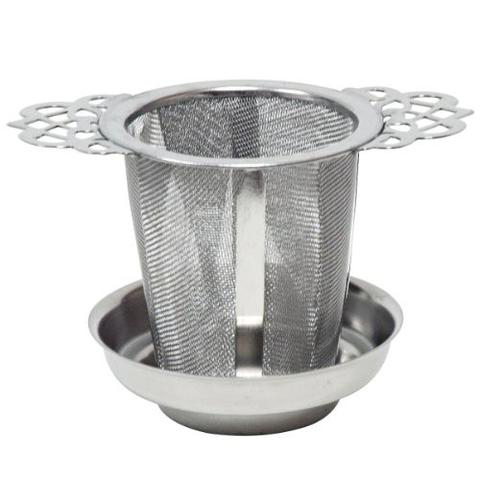 This stainless steel tea filter (Size:M) is very practical tea made of stainless steel. With stainless steel rest. 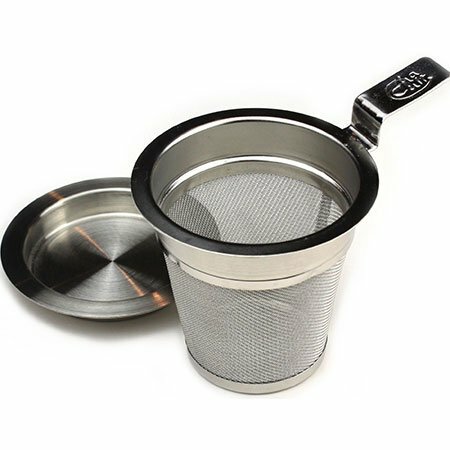 The filter material is so fine that it is ideal for use with any loose leaf teas. 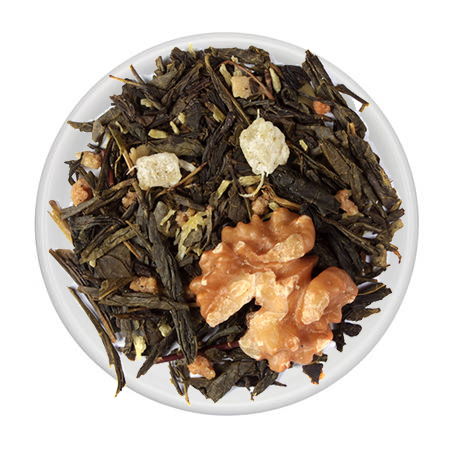 Will fit cups up to12oz.